Quick update! I'm in Las Vegas for work. I've been here for at least a month now, but before I left Los Angeles I worked on a couple of projects - some still in the works and some wrapped. First, let me just get my excitement out for the Lumpia 2 trailer! 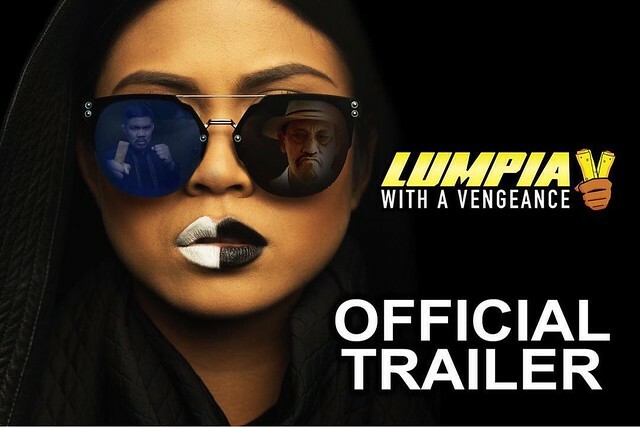 Officially the movie is called Lumpia With a Vengeance. So excited to finally share it! As you all know we've been working on this movie for awhile, but to finally have the trailer out is pure ecstasy. 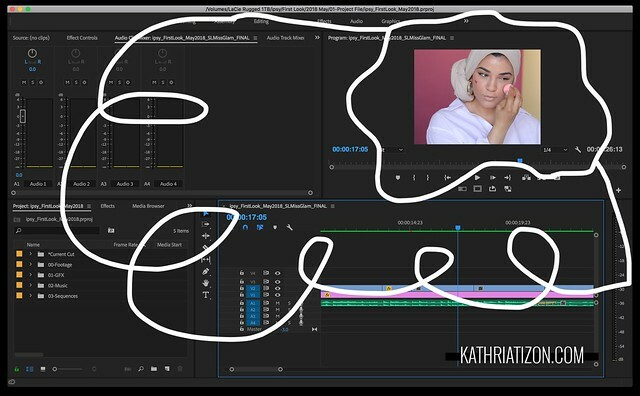 I also edited a couple of Instagram/Facebook videos for ipsy. Very short videos to promote their May products. Check out the videos below. 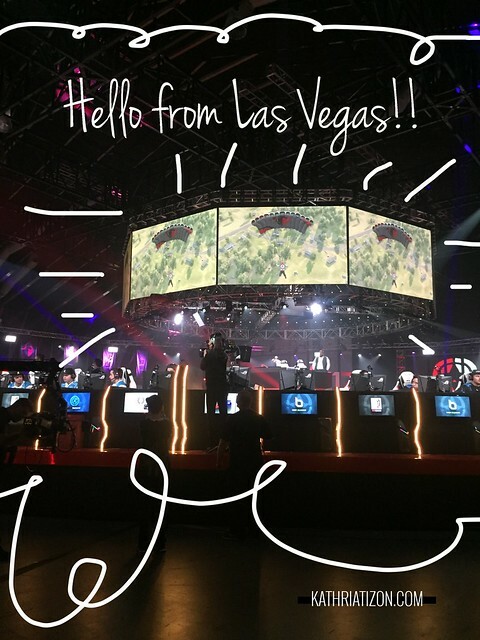 Now back to why I'm in Las Vegas for a few months lol I'm working with Vision Entertainment, Twin Galaxies, and Caesars Entertainment on a live esports competition show called H1PL (H1Z1 Pro League), and a weekly half-hour show called The Drop - also about esports. Esports is so new to me, but I love it. I love being put in the ring and being challenged.